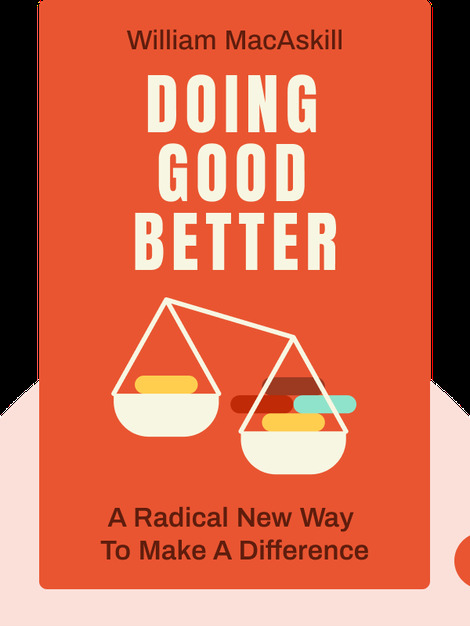 Doing Good Better (2015) is a guide to making the largest positive impact possible through charitable donations. In examining many of the popular misconceptions about effective giving, this book gives you all the tools you need to truly make a difference. 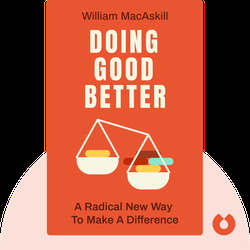 William MacAskill is an associate professor in Philosophy at the University of Oxford as well as the co-founder of the charities Giving What We Can and 80,000. His organizations have been featured in the New York Times, Wall Street Journal, on NPR, TED and numerous other media outlets.